Millions of Americans have a daily habit of consuming some form of caffeine, many of whom are doing it multiple times a day. Although caffeine is known to have some health benefits, it’s easy to become addicted. What’s worse? Withdrawal symptoms are very real and many people don’t want to endure them. Caffeine can help you stay alert and can be a beneficial substance for some, but drinking it in moderation is key. While some people are better off staying away from caffeine, everyone can benefit from reducing its’ consumption. Keep reading to find out the benefits of reducing caffeine intake! You’ll sleep better: Caffeine can reduce your quality of sleep, particularly if consumed later in the day. Reducing caffeine consumption can benefit your sleep overall as it won’t alter your brain chemicals in any way that can impact your rest. Less anxiety: Those who are more prone to suffering from anxiety, depression, and other mental health issues typically see a spike in their symptoms when they consume caffeine regularly. Eliminating caffeine can help keep you calmer. Lower blood pressure: Caffeine raises your blood pressure, those who suffer from high blood pressure are better off avoiding it altogether. Whiter teeth: Coffee and black tea can stain your teeth, eliminating caffeine from your diet can result in overall healthier tooth enamel and whiter teeth. 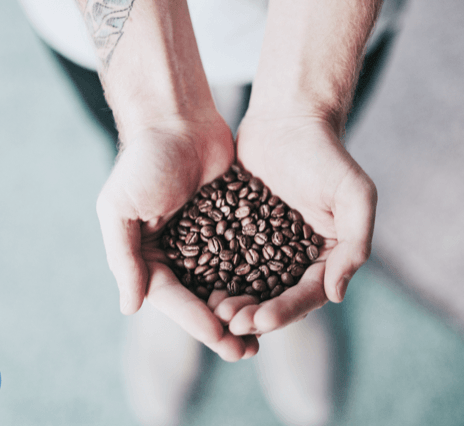 Healthier digestion: Due to the laxative properties in coffee, high consumption can impact your gut health and cause more frequent bowel movements. In order to regulate your gut health, lower consumption of caffeine is highly recommended. Balanced hormones: For women, a high caffeine intake can cause hormonal disbalance. This is particularly important for women who suffer from conditions such as endometriosis and certain types of cancer. You’ll feel energized: Caffeine can cause a disruptive cycle of affecting the quality of sleep and thus creating a dependency in order to feel energized. Eliminating caffeine consumption can help to regulate your sleep cycle and feel long lasting energy the natural way.